Do you enjoy a good hike in the Central Catchment Nature Reserve, the sight of migratory birds overhead at Sungei Buloh, or the waves that lap against seagrass lagoons along Changi’s coast? Don’t doubt it – all of us have an instinctive connection with nature. If exploring your love for our environment and conserving such places for our future is your kind of thing, then Raffles One Earth is the CCA for you. As a designated Service Club, we have two main objectives. 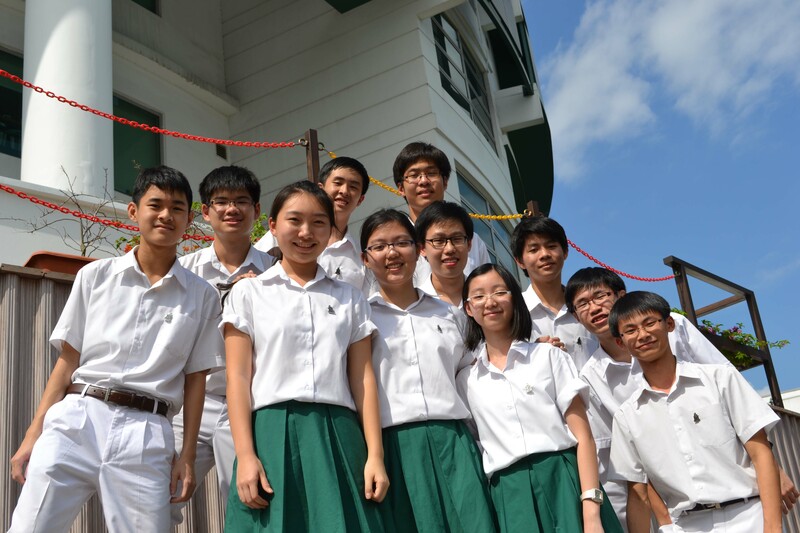 Firstly, to create regular environment-related service opportunities for the school population. Secondly, to advocate on pressing environmental issues so as to raise awareness on the significance of environmental conservation. Under this framework, we hope that our contributions towards the cause would go a long way in making our Earth a more sustainable place for future generations to live in. We meet once a week on Fridays from 3.30-5.30pm, with club sessions usually involving planning for service activities. 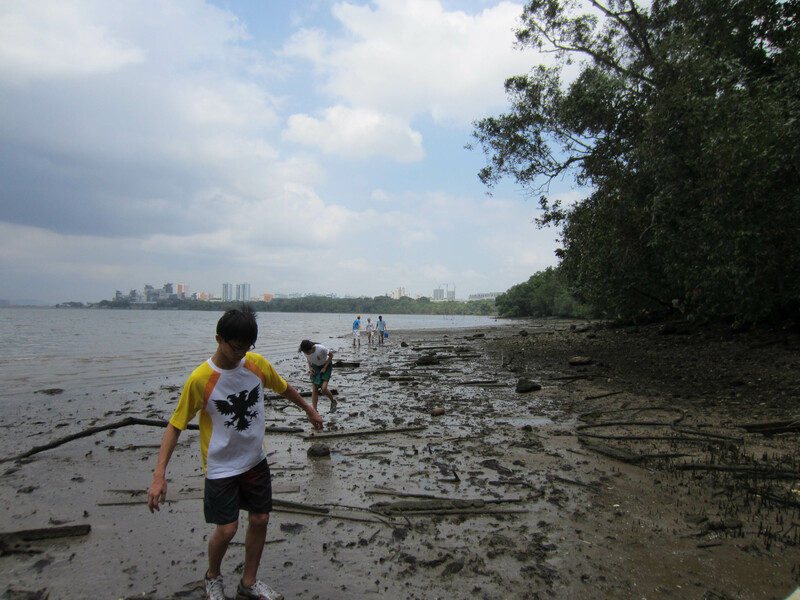 Such activities include going down to primary schools to carry out environmental outreach, spreading the message to primary school students through interactive activities like terrarium making, handicraft sessions involving recyclables, and clean-ups at the Kranji Marshes. School-wide activities are also among the list of what we do. Highlights for the year ahead include recycling campaigns, photography exhibitions featuring Singapore’s ecology and facilitated workshops that put the spotlight on contentious environmental issues. Since there are no strict guidelines on the type of projects members can initiate, some may also choose to organize community service opportunities such as coastal cleanups for the school population. This provides firsthand experiences at environmental service, allowing participants to better appreciate the importance of environmental conservation through the service experience. For club members, there will also be the occasional outing to places such as Bukit Brown and guest speaker sessions as well. 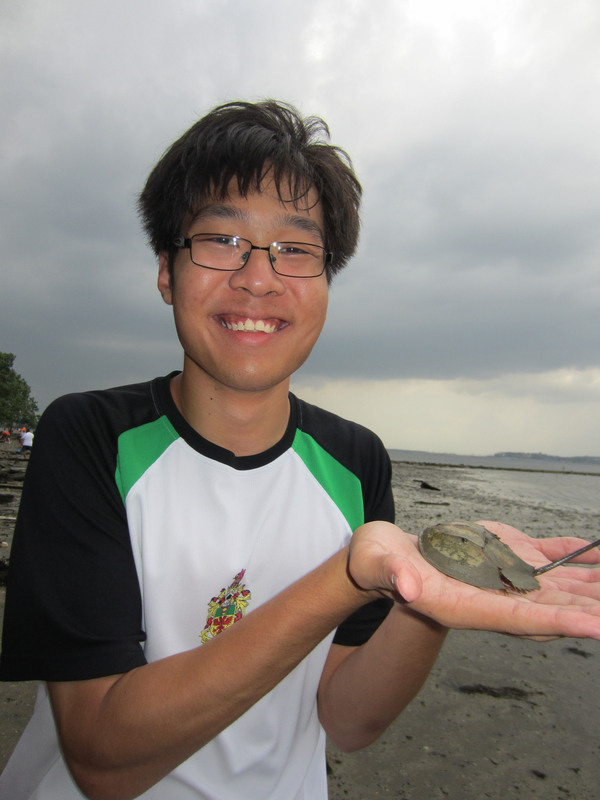 Join us and you can look forward to fun activities such as mangrove salvaging and horseshoe crab rescue, taking you to places you’d otherwise never see! Make new friends, and more importantly get to know like-minded people with a passion for nature and the environment. Do indicate your interest to join us when filling in your CCA options. The selection process is only a short interview and there are no prerequisites. We look forward to seeing you! I’m curious, One Earth has only 11 members?